Ulysses 15 adds a bunch of welcome new features. Ulysses just got a big update for both Mac and iOS, but mostly for the Mac. The best text editor and writing app for both platforms remains the best — only now it does a little bit more. Let’s take a look. There's no need to keep a zillion different versions of a file on the Mac. 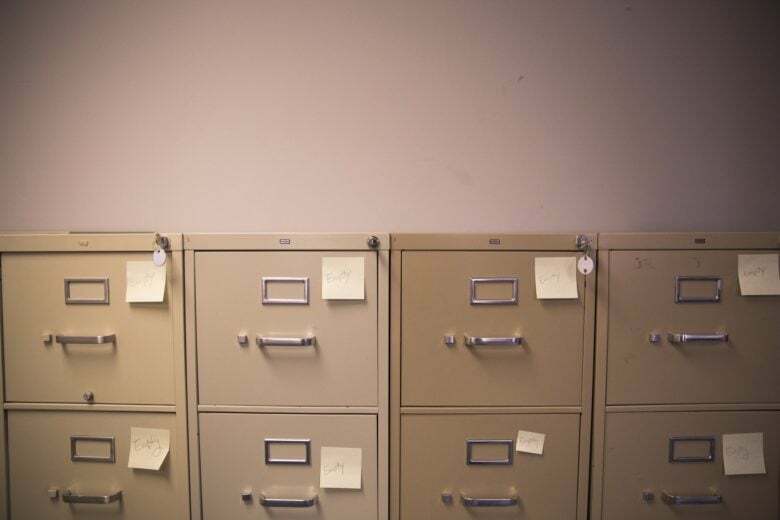 What happens if you’re working on a document and you realize you screwed it up? Maybe you deleted a few paragraphs without realizing. Or you’ve just been writing a bunch of nonsense for the past half-hour and wish you could go back to where you were before? On the Mac, you can easily do just that. It’s called versions, and it’s automatic. Using versions, you can easily browse and restore previous versions of any document. Some apps have this built in, so you can do it right there inside the app itself. But the Finder also supports versions, so you can revert to a previous state of almost anything. 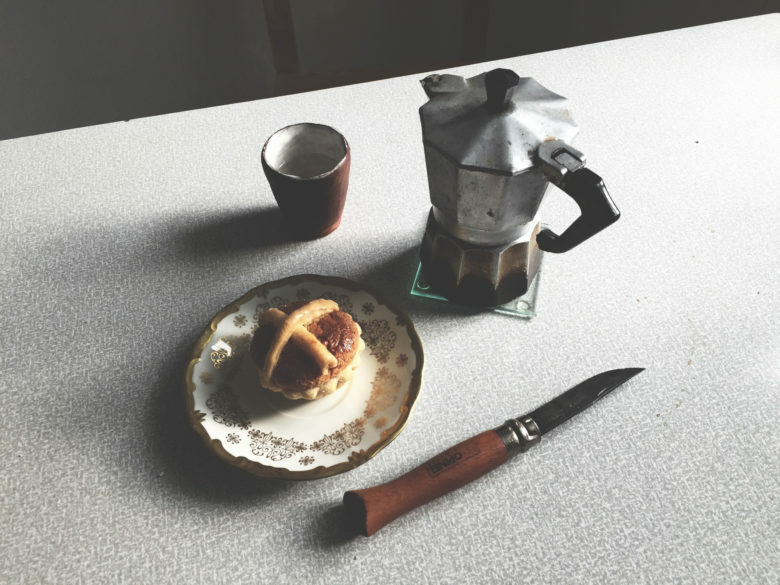 Ulysses, Procreate Pocket, Agenda for iOS and other apps of the week. 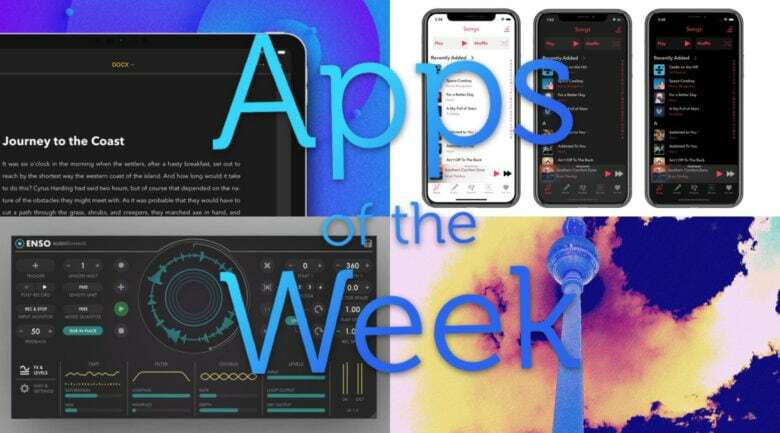 This week we get productive, with colorful new features in the Ulysses word processor app, amazing new keyboard controls in Things for iOS, and more. 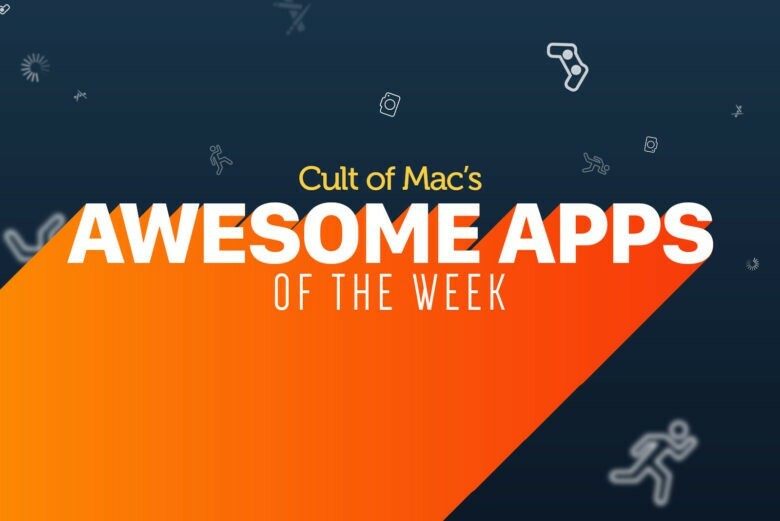 Check out our awesome apps of the week. Dragging text works just like dragging anything else on iOS 11. Do you want to grab a chunk of text from Safari and put it into your Notes app? Do you want to clip sections from a long Word document and comment on them in email? Or maybe you just want to collect snippets of text for research. If so, you should try drag-and-drop text on iPad. It’s so easy and useful to put two apps side-by-side on one screen, and drag text between them, that you’ll wonder how you got by without it. Not all apps should use subscriptions, but for some, it’s the best choice. Ulysses, one of the best writing apps on the Mac and iOS, just switched to subscription pricing. It’ll now cost you $5 per month, or $40 per year. 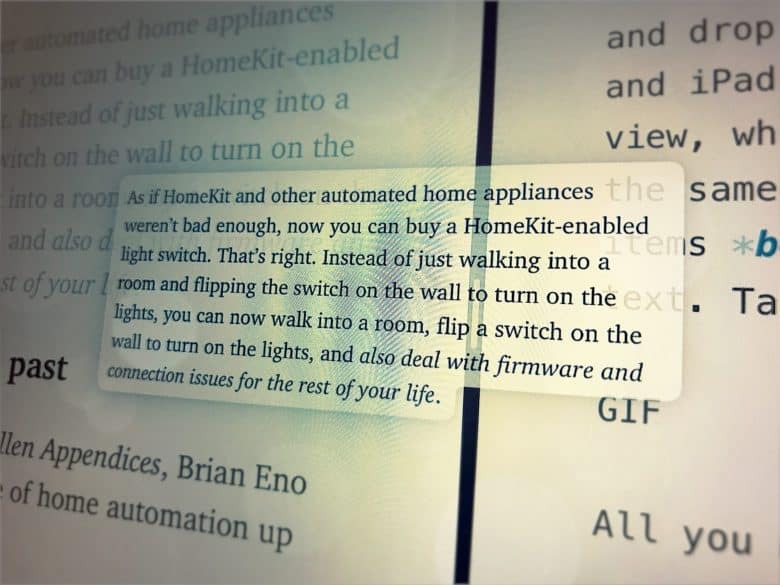 This is fantastic news for Ulysses users. It means the app will generate enough income to support itself. And it minimizes the risk of the developers abandoning the app when the flow of new users dries to a trickle. Yet despite this good news, the internet lost it mind after yesterday’s announcement of the pricing change. Currently the Ulysses blog is only serving a single post, the one detailing the change, because the traffic has been enough to collapse the servers. What happened? 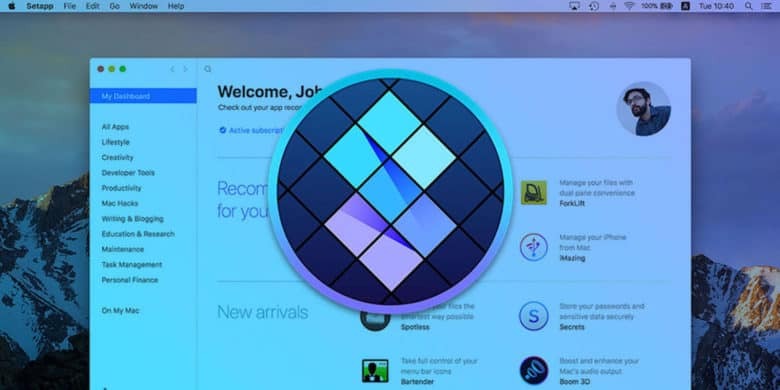 Mac apps subscription service Setapp saves you time, effort and money. 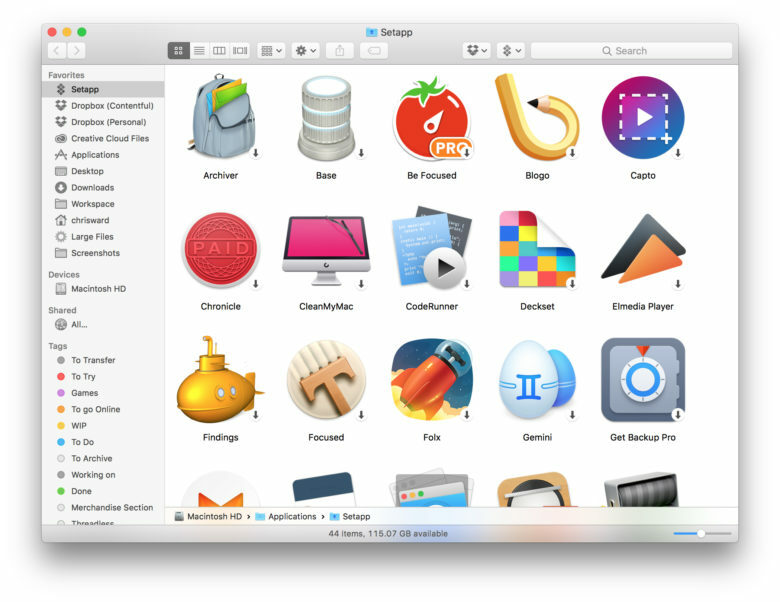 This post is brought to you by MacPaw, maker of Setapp and proven Mac apps. 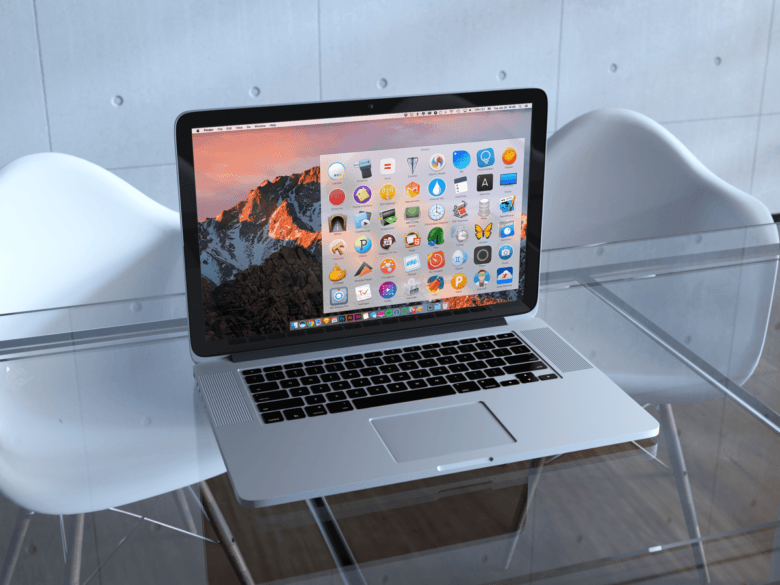 Setapp brings the Netflix model to Mac apps, offering access to dozens of legit apps for a modest monthly fee. While the new Mac app subscription service packs plenty of essential utilities, it also includes software designed to delight creatives.